The Schomp BMW Executive Demo Vehicles represent the maximum value in a BMW vehicle. These like-new, low mileage retired courtesy vehicles offer all of the perks of a brand new BMW, with a significantly lower price tag than on brand new BMW vehicles. 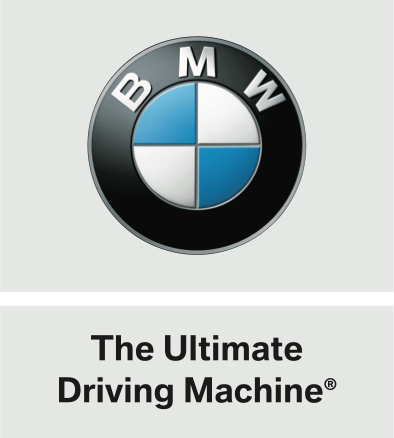 If you’re looking for the ultimate savings, look no further than the Schomp BMW Executive Demo Vehicles. Getting behind the wheel of the Ultimate Driving Machine is much more affordable than you might think.